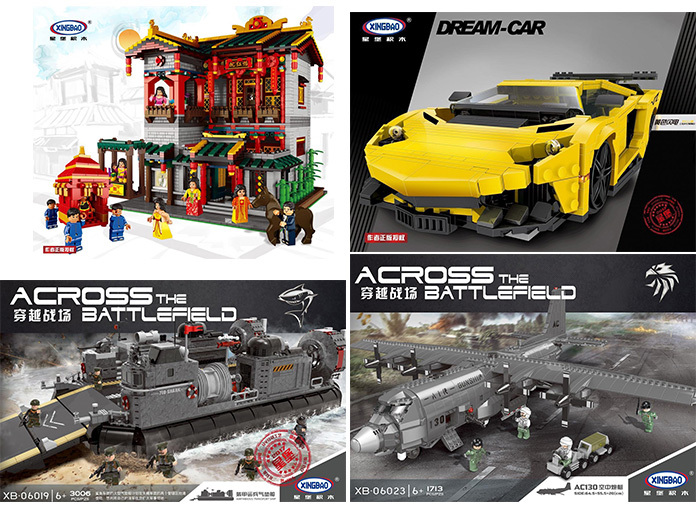 Many Xingbao sets just arrived! 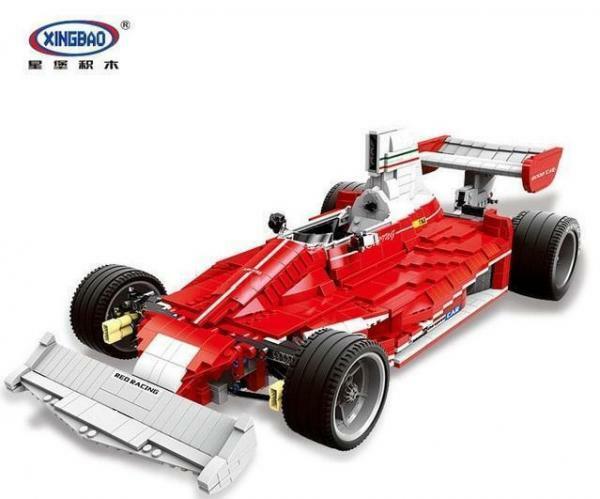 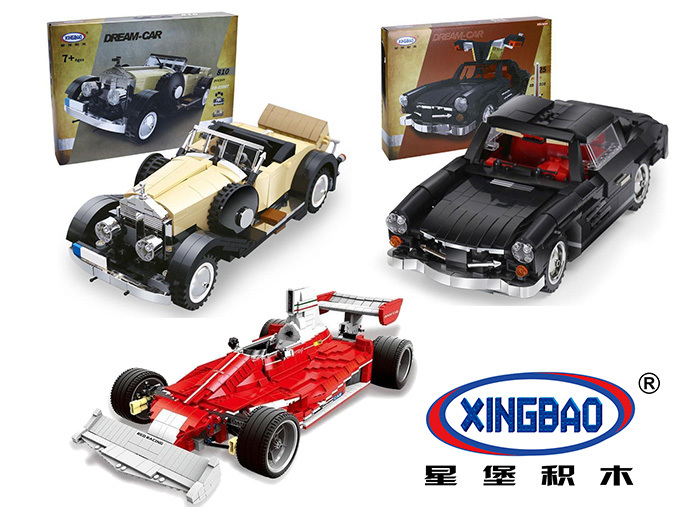 Many bestsellers from Xingbao are now back in stock, too, including large modular buildings or car models. 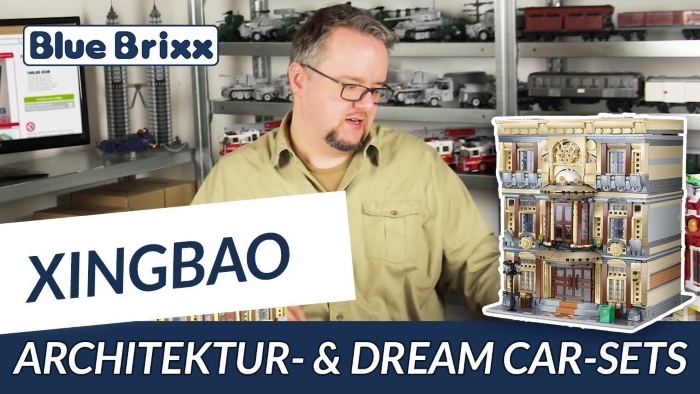 Here you can get an overview of our Xingbao assortment!